0:55 – Should the Saints still be favored to win the Super Bowl? 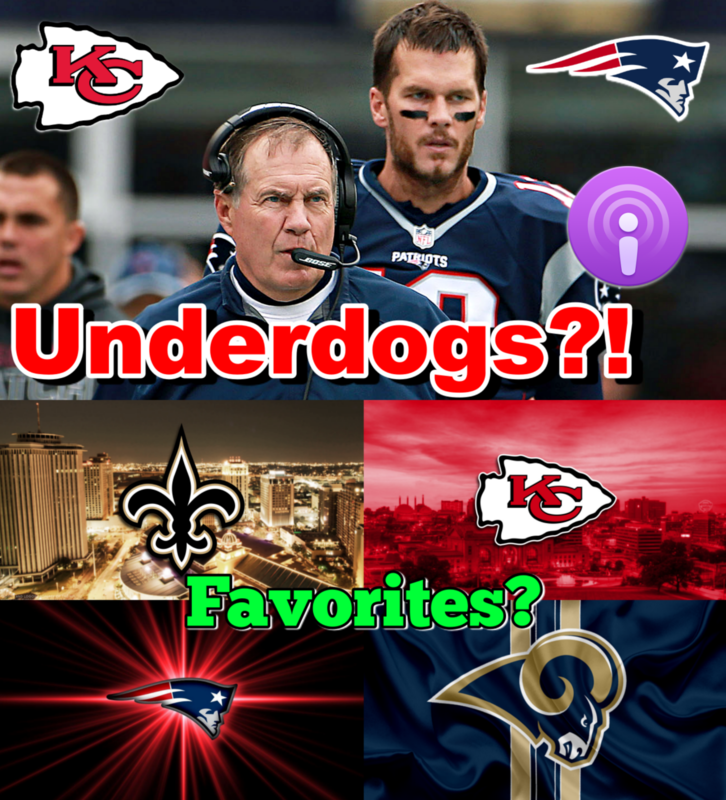 3:30 – Should the Patriots be underdogs against Kansas City? 6:05 – Was it the right move for Kyler Murray to enter the NFL Draft? 9:05 – Trash talk — Sean Peyton and Marcus Peters exchange words — Like, love or hate it? 10:45 – Do you like the idea of Antonio Brown to San Francisco?